Pusha T is gearing up to deliver his solo album called My Name Is My Name. 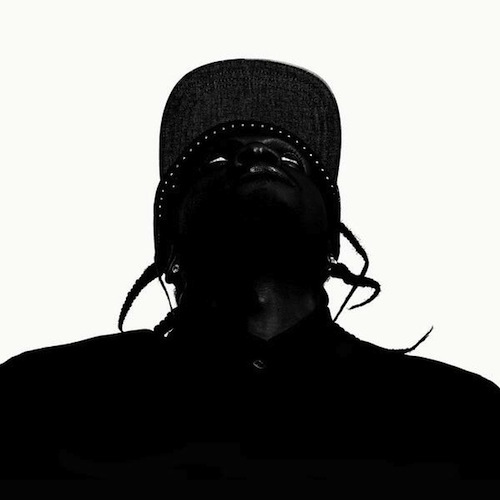 Pusha T unleashed the official tracklist for the project with guest features from Rick Ross, Kendrick Lamar, Pharrell, Future, Young Jeezy, 2 Chainz, Big Sean, and The Dream. My Name Is My Name will be hitting stores on October 8th.